Not everyone is born is with good genes that produce genetically perfect legs – not unless you are supermodel Gisele Bündchen or any Brazilian models for that matter posing in lingerie while flaunting their perfectly toned bodies and shinny legs. But can I get taller? Some of us are blessed with a short lower torso and some have short upper and lower torso combined in one body, and that is okay! So, How do I grow taller? Beauty, in its many forms, is subjective – and yes, everyone is beautiful, but we still look at the customary image of what beauty is that society has projected: the movie star, the supermodel or Meryl Streep (who is continuing to ace every role she portrays with Oscars to boot) and she’s not even that tall. The great Meryl Streep is above the average height of women who resides in the United States which is 5’4”, which proves that she is better than all of us. 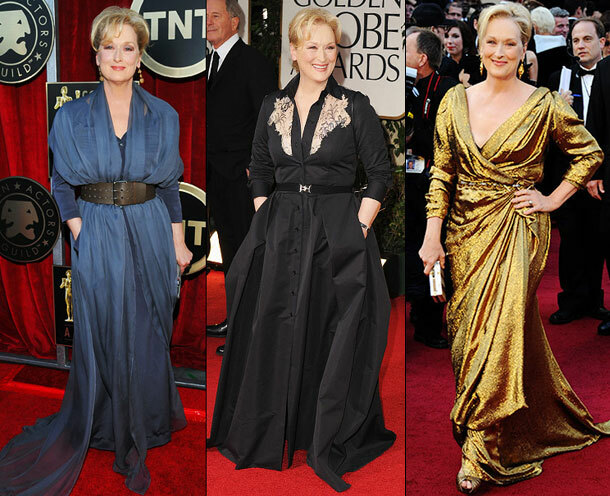 Ms. Streep’s height is exactly 1.68 meters or 5’6” in feet probably because she sleeps well and eats healthy. In a more realistic sense, where height is concerned, let’s draw our attention to a bona fide style superstar Victoria Beckham – the former Posh Spice of the most successful 90s girl group, Spice Girls turned fashion icon turned fashion designer and living talent – who stand only 5’3”, below the average height of women, but wears high heeled shoes (at least during the start of her career) like there is no tomorrow that even her book is entitled “That Extra Half an Inch” flaunts how she enjoys more than five inches of heels. Though recently, she now prefers sneakers over platforms. If you are not comfortable with wearing high heels, you may start smaller and add along the way. Start with at least 6.5cm. How many inches is 6.5 cm? The answer is 2.5” and that is high enough, that you will become more than 5’5”, above the average height, if you are around 5’3”. But just how much height do shoes add? That all depends on the types of shoes that you purchase. Even some flats have at least 1-inch additional heel to provide elevation. With the trends in fashion, some even go beyond as high as 10-inches or more, especially during the emergence of pop star, Lady Gaga, who stands 5’1”. There are different designer heels that provide that level of elevation in terms of shoes, though are more modest designs that are more realistically wearable every day and we are talking about elevator shoes. Elevator shoes, by its root word, provide additional elevation to the women or men wearing it that are available even for casual dressing. Is there such thing as women’s sneakers that add height? Yes, of course, and they are called sneaker wedges. With the continuous fusion of sports and style, these sneakers have hidden wedges that are like elevator shoes for women. It has been available in the market and has been worn by celebrities like Ashlee Simpson and Jessica Alba. Sneaker wedges can add up to three inches in height without anyone noticing it because they are hidden in the insoles. Aside from the sneakers, there are different designs of elevator shoes that are available in the market. Elevator shoes are also worn by men who also want an additional boost in height. These men taller shoes help add additional height up to 5-inches – and sometimes more – and with a variety of designs from sneakers, rubber shoes, oxfords, monkstraps, boots, hiking boots, and more. Because of the variety, it offers – if you need formal shoes that add more height when attending a wedding or when you go out with your friends or watch a baseball game – elevator shoes are perfect for every occasion. Do you grow in your sleep? A woman growing up is not the same as how trees grow. Some have to sleep more to at least attain additional inch. However, sleeping properly has the capacity to help you grow taller. Sleeping is essential for every men and woman who wish to be taller than they’re average height because, while in dreamland, the body produces growth hormones. However, sleeping does not directly equate to growing, but it can still be a factor moreover if your growth plates are open, usually during childhood and adolescence. By its very definition, growth plates or the epiphyseal plate or physis is the growing tissue at end of the long bone that controls the shape and length of the mature bone. In fashion, you need to be at least 5’9” or more to be considered as a regular model. That’s the average height of men in the United States. While not many women are blessed with gazelle-like legs, nor aspires to become a model, regular average women may enjoy the perks fashion has to offer – great shoes! Thankfully, not all fashionistas are models, some are just short like the rest of us like editor Miroslava Duma or Kim Kardashian-West. The reality is we should push ourselves with clothes that we can wear even if you lack the height. 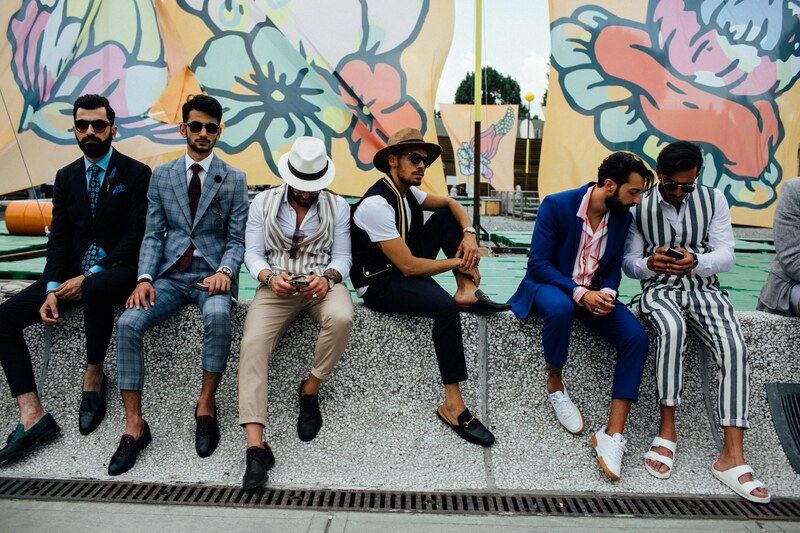 Clothes can be adjusted if you have the right tailor and they can be custom made for your preference. The important lesson here is to take risks like Lady Gaga, Victoria Beckham, and yes, Meryl Streep – these women found their niche in their field because they did not let the normative idea of beauty get in chasing for their goals and dreams. These women are successful and famous for their risk-taking and of course, their undeniable talent. Being a fashionista means enjoying what life has to offer and indulging yourself with wearing things that may seem to have come out from a dream. Fashion is all about creating a story and making it a reality. If you feel like you want to be tall, wear elevator shoes to help you with that. Fashion is fun and we should not really take it as seriously as we can, rather we enjoy it! Posted in Can ITagged can I get taller?, elevator shoes, How do I grow taller?, How many inches is 6.5 cm?, how much height do shoes add?